Police say stabbing has 'hallmarks of a terror event' that was inspired by the far-right. British police are treating the stabbing of a young man as an act of terrorism as the perpetrator was inspired by the far-right. On Saturday night a 19-year-old man was stabbed in the county of Surrey and a 50-year-old man was arrested near the scene on suspicion of attempted murder and racially aggravated public disorder. 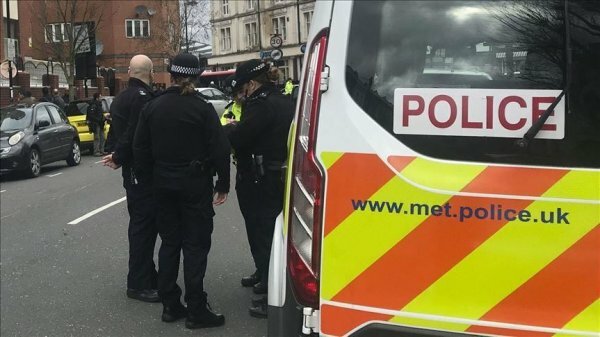 "Whilst this investigation is still in its infancy, it has hallmarks of a terror event, inspired by the far-right, and therefore it has been declared a terrorist incident," said Neil Basu, head of the Metropolitan Police’s counter-terrorism unit. The victim, whose identity is yet unknown, was stabbed in the hand and though he remains in hospital, his injuries are not life-threatening. 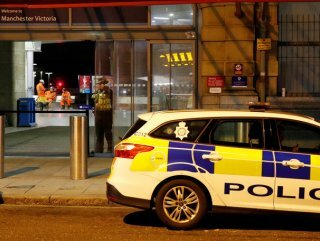 Prior to the stabbing, Surrey police were called to a village near Heathrow Airport, responding to reports of a man behaving aggressively, carrying a baseball bat and a knife and shouting racial slurs and comments. Police believe this is the same suspect who stabbed the young man. Basu said that by declaring the incident an act of terror, police are able to use all the resources available to them in investigating the full nature of the attack and will help them reach a credible conclusion as to causes behind it. "The investigation is being led by an investigation team based in the Counter-Terrorism Policing South East region, who are working closely with our colleagues in Surrey Police in order to build a better picture of what has occurred," Basu said. "Police are committed to tackling all forms of toxic extremist ideology, which has the potential to threaten public safety and security" he added. The incident follows the terrorist attack in New Zealand which killed at least 50 people during Friday's prayers at the Al Noor and Linwood mosques in Christchurch, the third-largest city of the country. Following the terrorist attack in New Zealand, Islamic institutions across the UK have urged the government to intensify efforts in protecting the British Muslim community, their places of worship and their community centers as there is a heightened sense of fear of repercussions.